Having already supported Avril Lavigne on her recent tour, Lawson are to follow their December support of Will Young with their own 2012 headline UK dates. 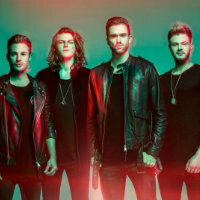 Lawson, comprising of Andy Brown, Joel Peat, Adam Pitts and Ryan Fletche, have announced a run of six shows for January 2012. Hailing from the four corners of England, Lawson first met online via Youtube and Myspace, and then in real life in a pub. After discovering an instant musical rapport, Lawson were born and then spent the next year touring the country playing wherever they could. Their combination of hard graft and songwriting craft paid off and Lawson recently inked a deal with Polydor Records. You can check them out performing Bruno Mars hit 'Grenade' below. 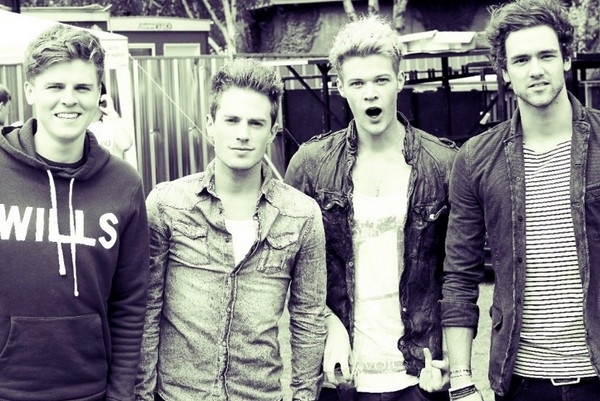 Lawson Tickets are onsale from 9am on Friday 11th November.